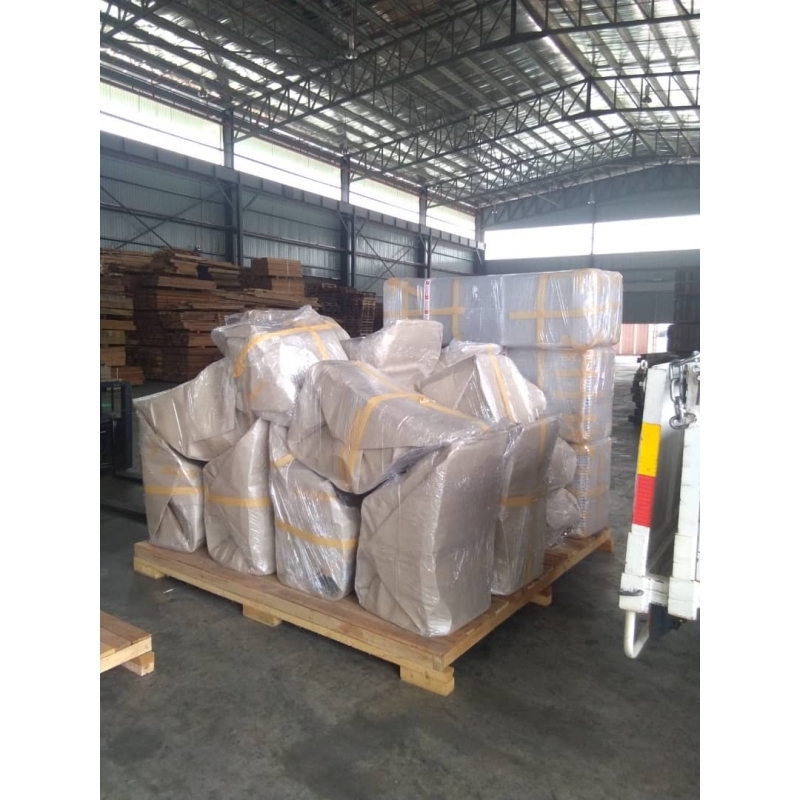 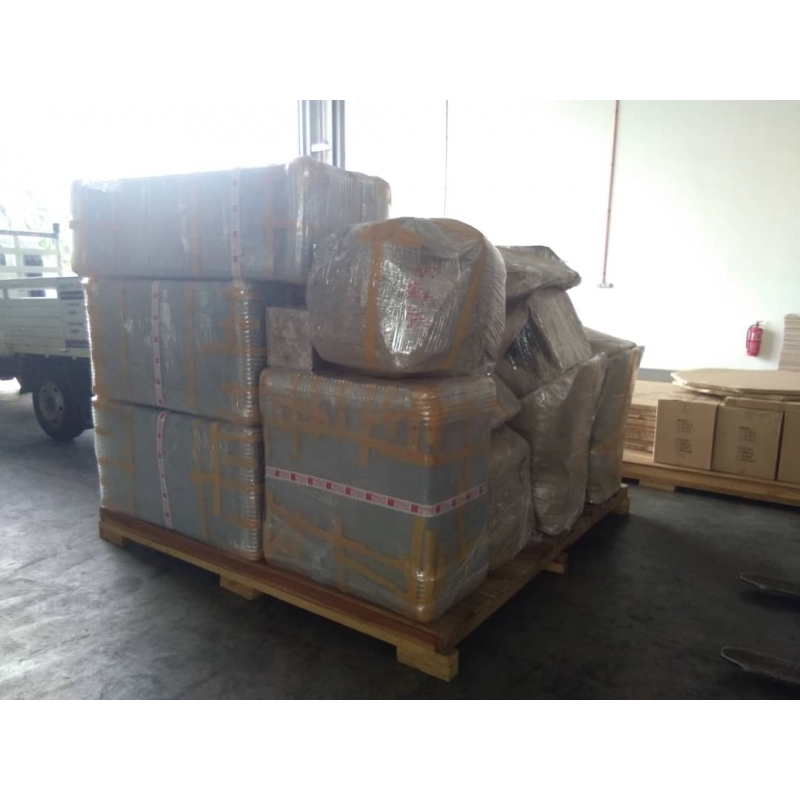 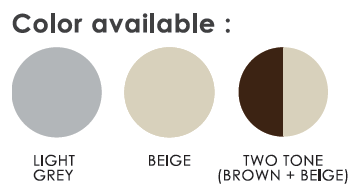 Total shipping (tax incl.) 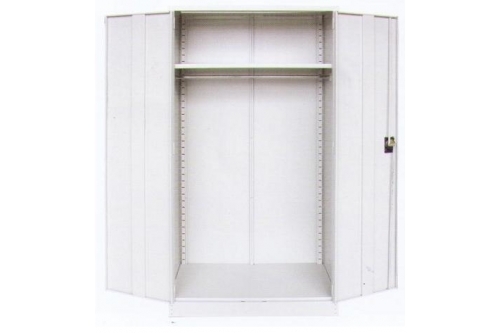 Please login to get accurate shipping fees! 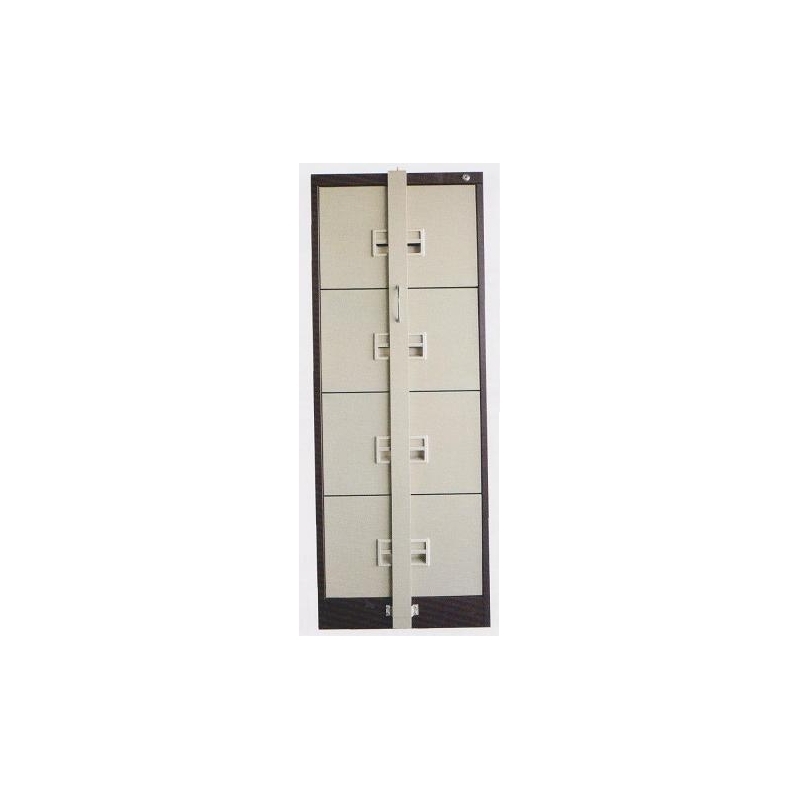 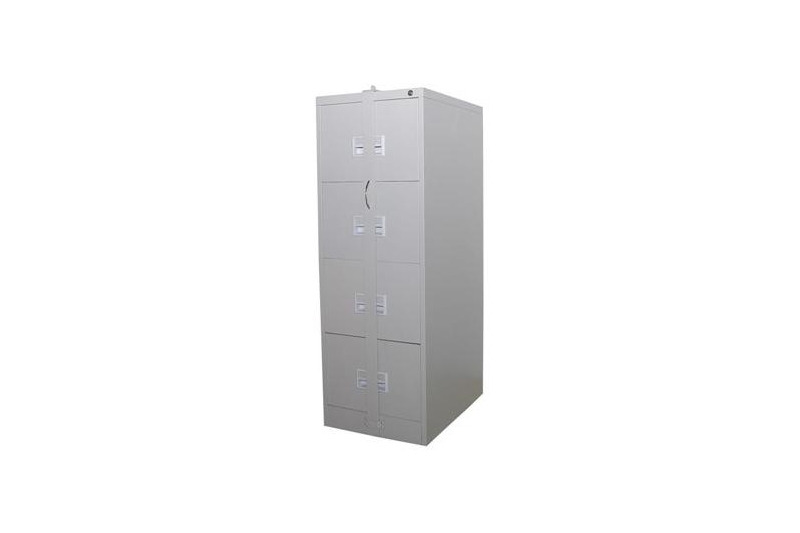 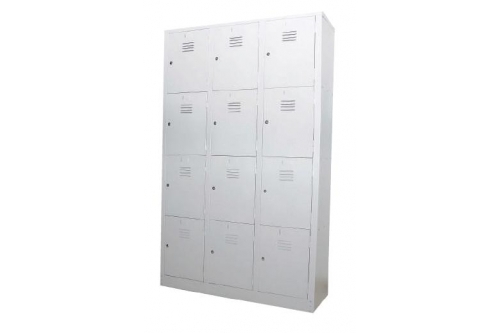 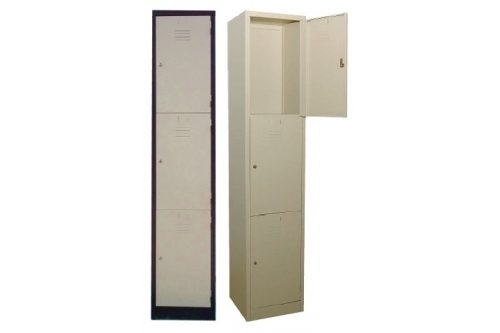 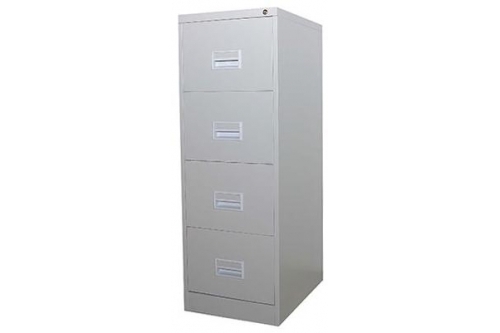 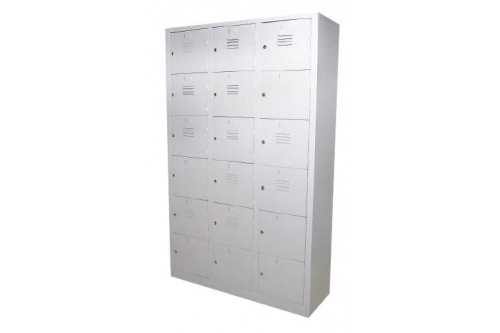 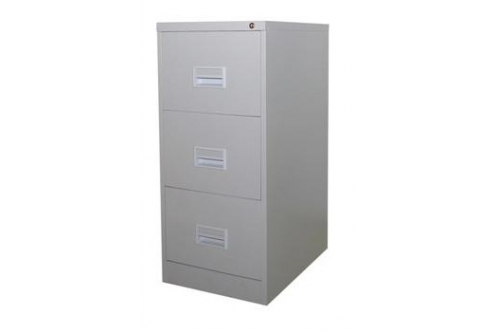 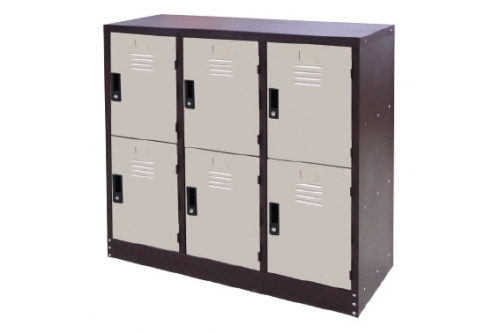 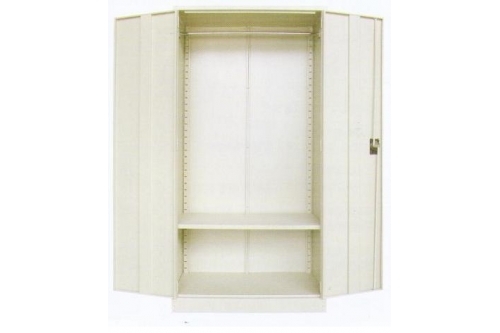 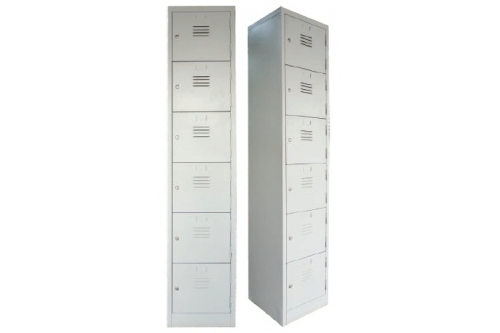 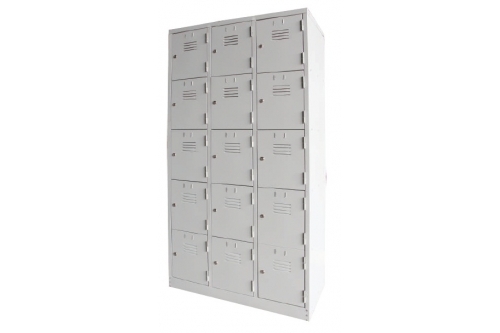 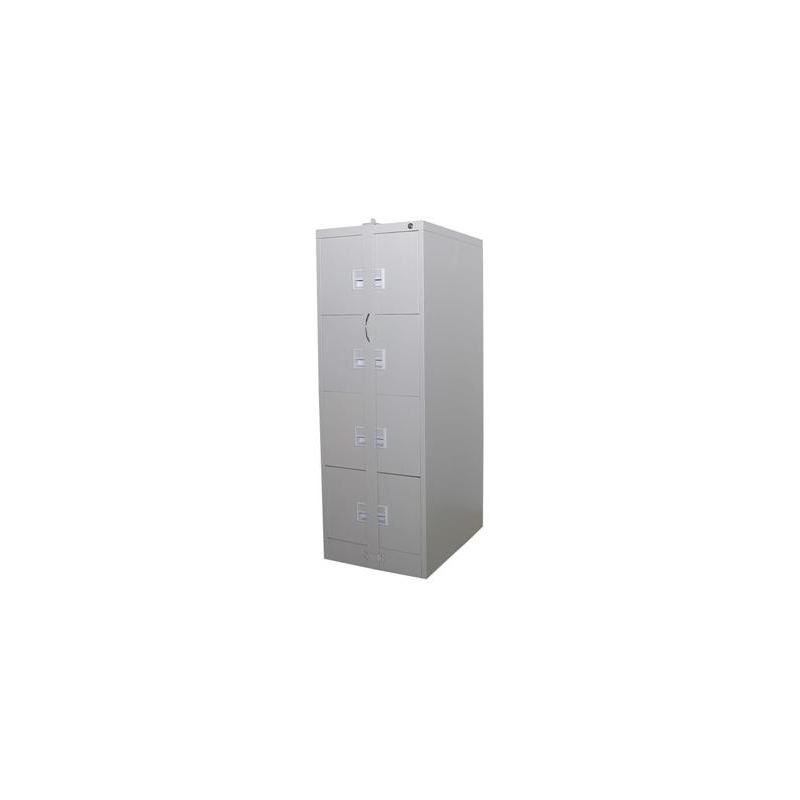 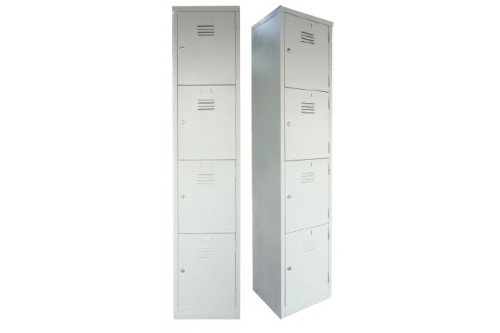 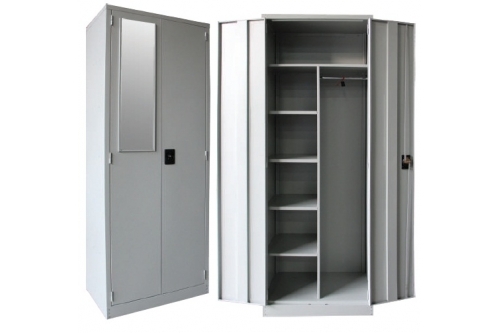 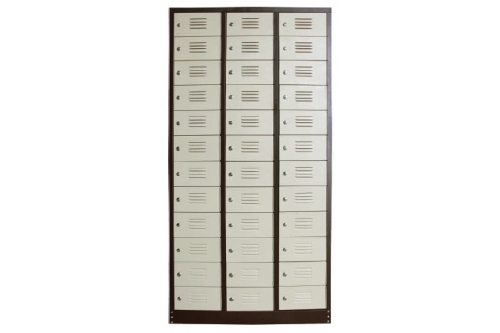 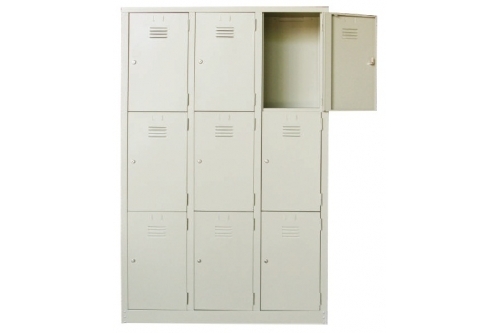 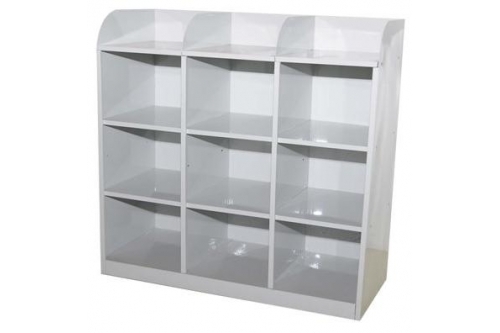 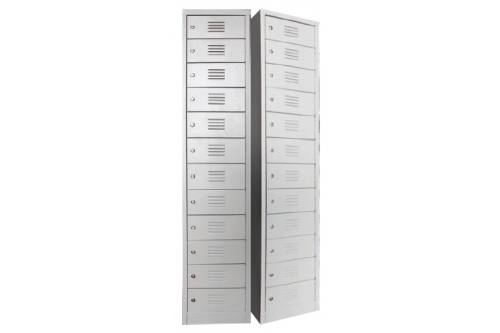 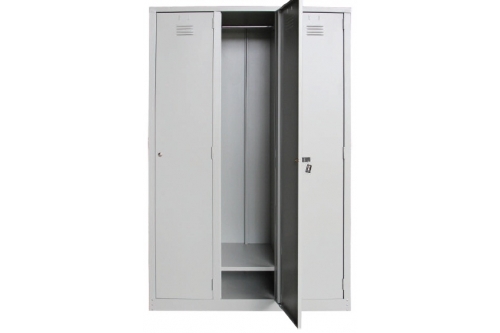 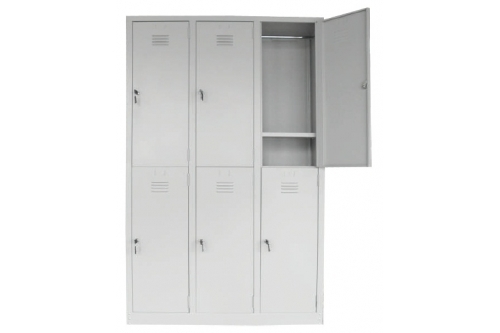 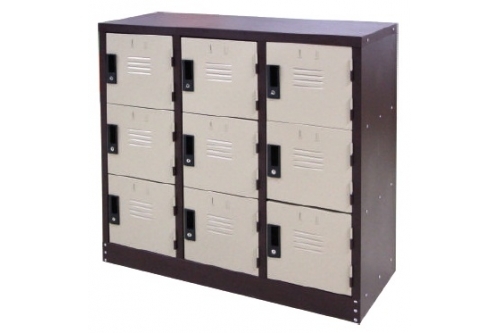 1 Compartment Steel Locker with Clotch Hanging Bar. 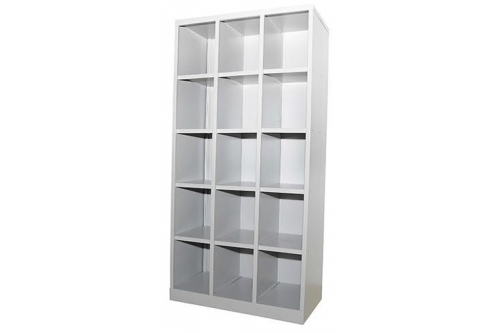 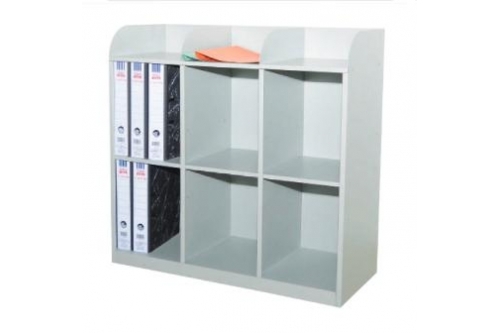 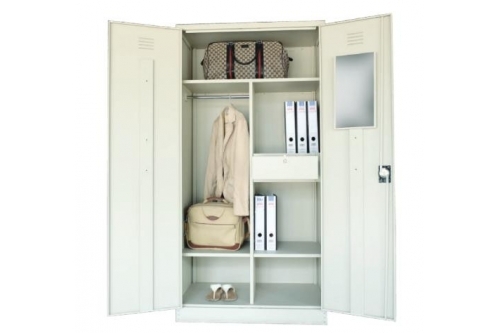 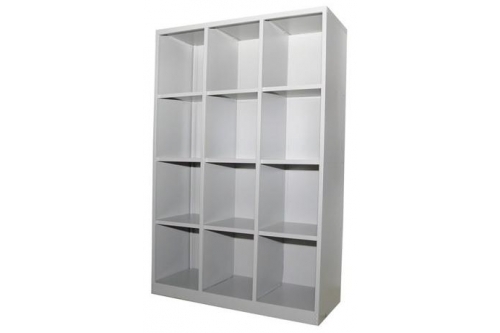 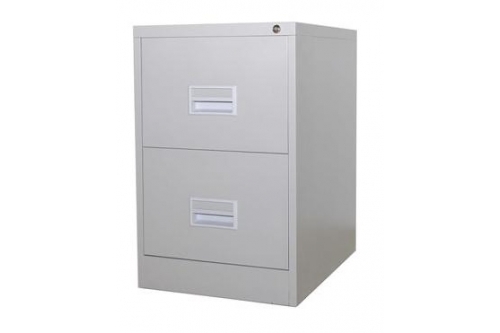 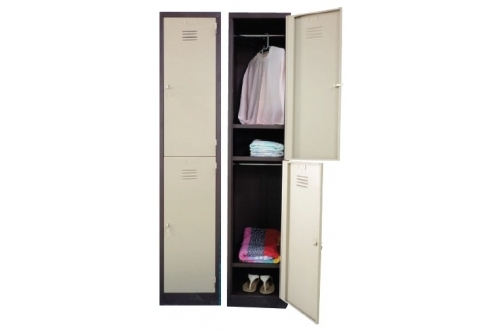 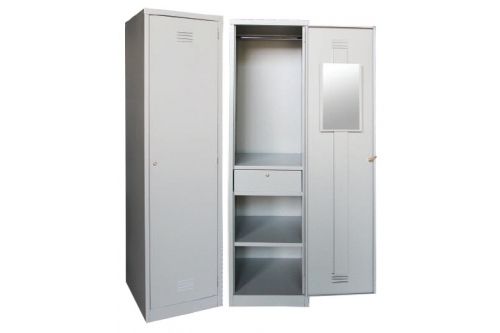 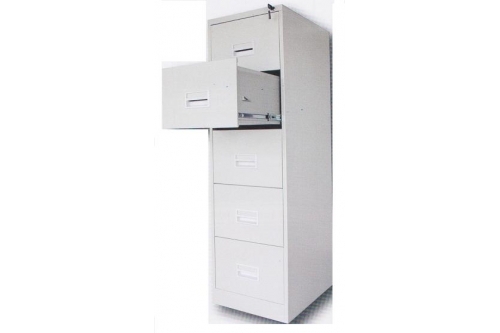 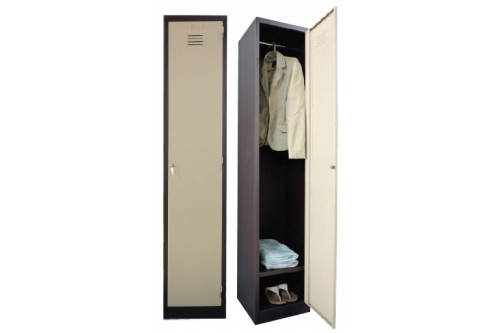 2 Compartments Steel Locker with Clotch Hanging Bar.